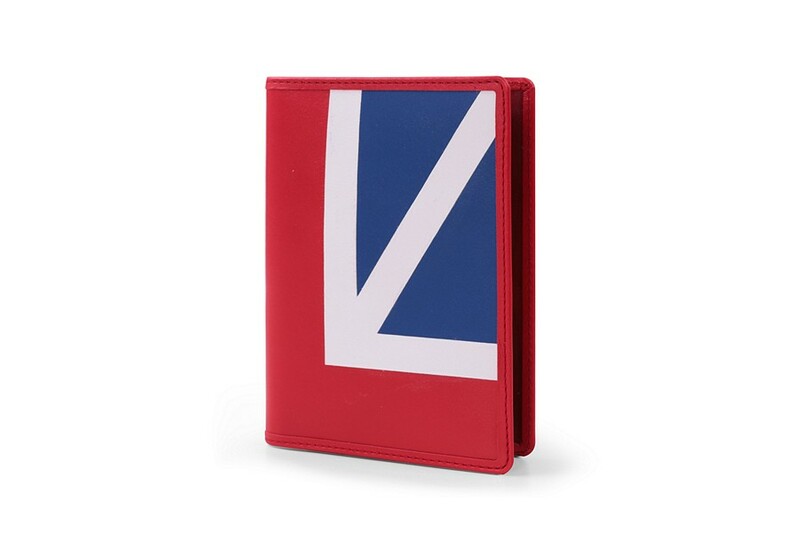 Get through the customs with utmost elegance and class with this sumptuous British Passport Holder made in full-grain premium leather. 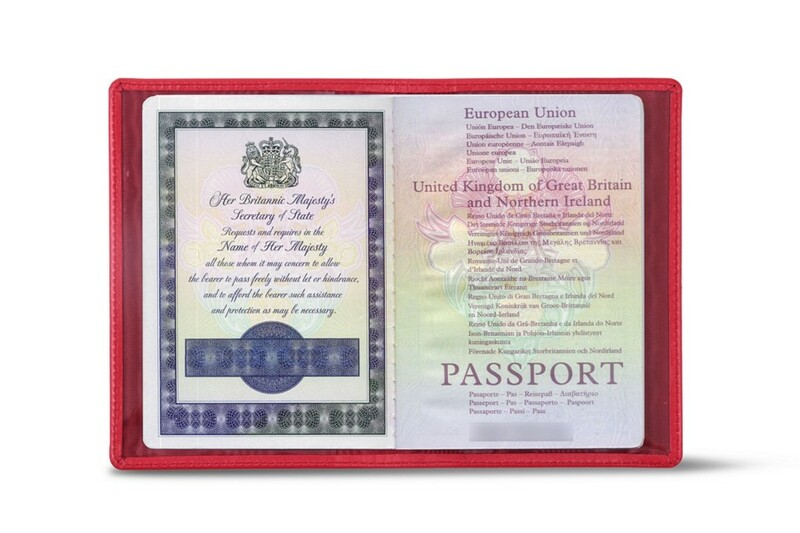 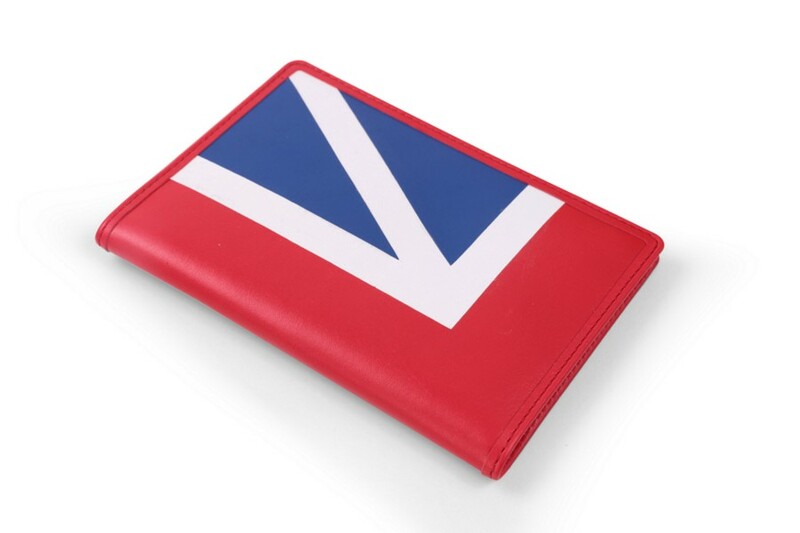 Coloured with the shades of the Union Jack, this passport cover can even be customised with the engraving of your initials for instance. 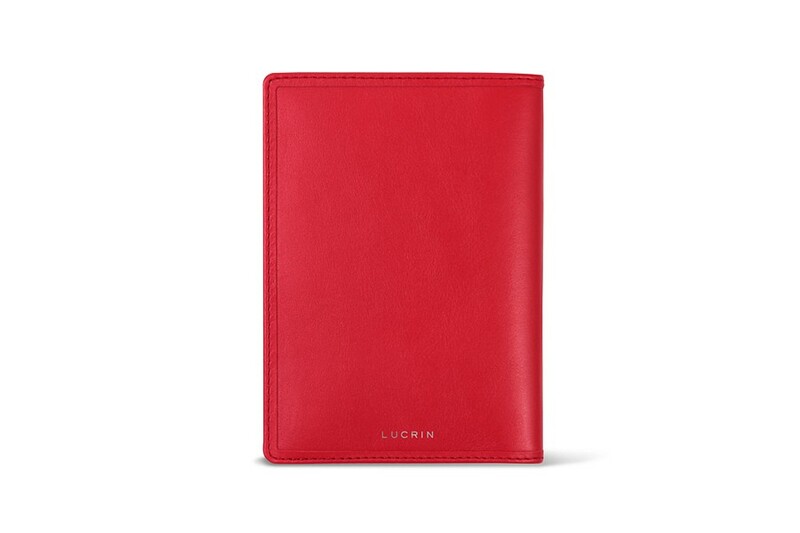 You can therefore have a perfectly unique and personal leather passport case when you are on the move.